When in Rome.. with only 2 full days in Rome, we were ready for a fun packed couple of days of typical tourism. 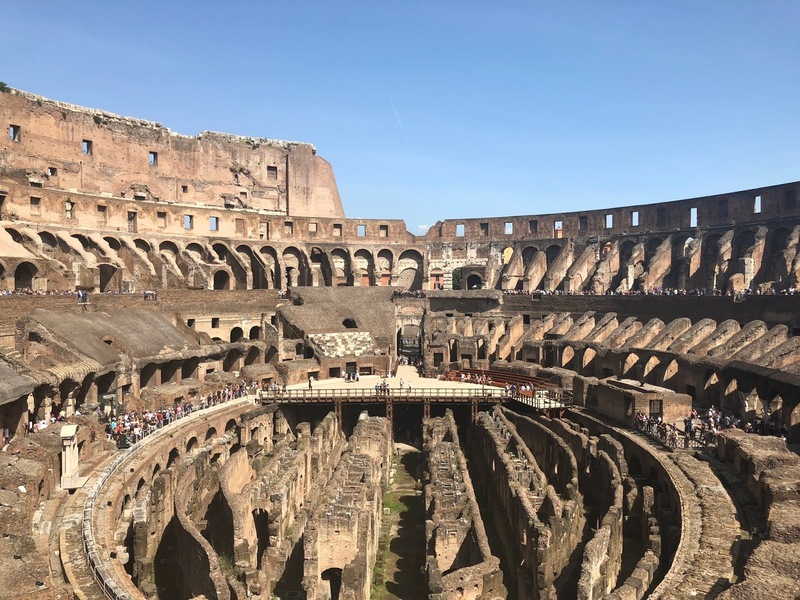 Rome is one of them places where you simply have to see all the main touristic attractions and one of the best things is that you can see most of these all in one day. 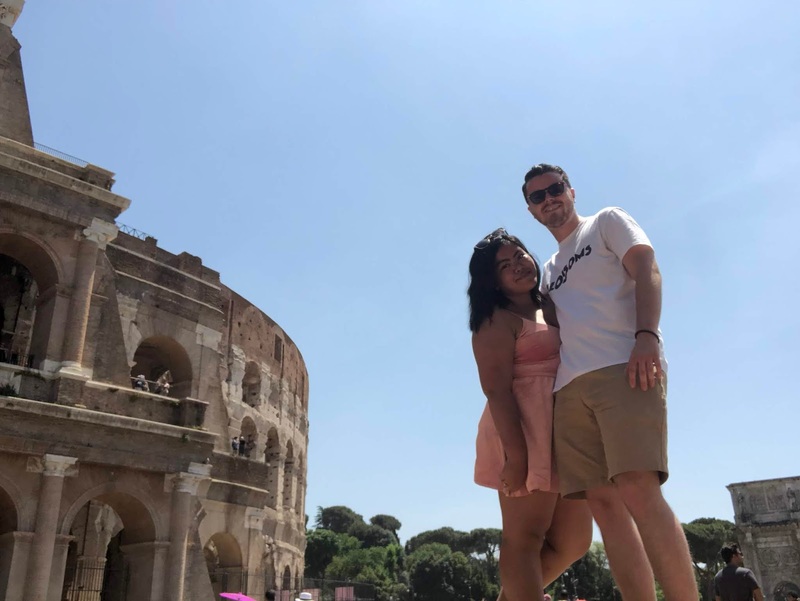 Although, on the day we arrived we headed straight for our AirBnb, located in Piazza di Saint Giovanni which was conveniently 10 mins walk from the Colosseum and for this exact reason, we had booked way in advance to have a toured guide around the Colosseum. Personally, we think the guided tour was definitely worth it. For only €14 each you are bombarded with the history, the atmosphere and the endless photo opportunities. It’s simply amazing – you just can’t compare. A solid hour in that scorching 30 degree heat gave us all the tan lines and we were all for it. That evening, we headed straight to our food tour: Prati by Sunset, which left us to see the rest of the tourist attractions the following day. 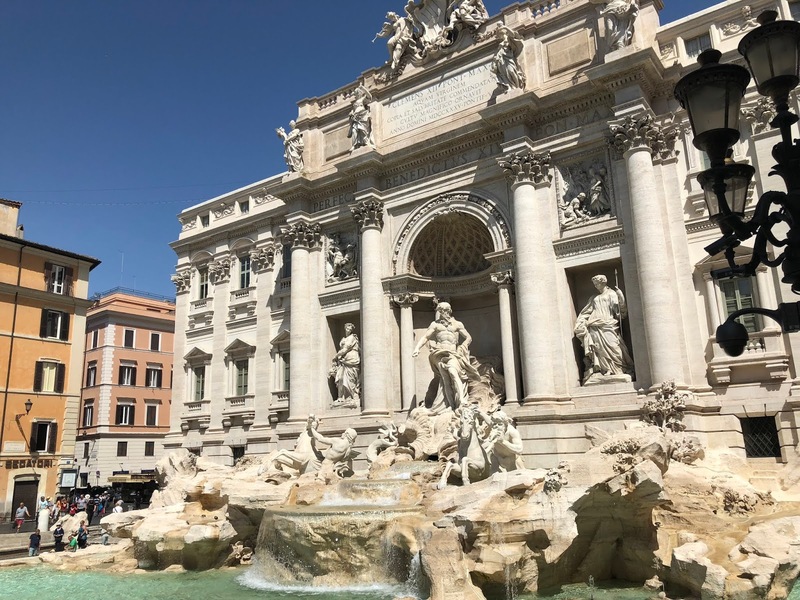 Of course, no trip to Rome is complete if you haven’t visited the Trevi Fountain, took that of so typical photo/boomerang of throwing a coin into the fountain over your shoulder. From the fountain it was just an easy 8 minute walk to the Spanish Steps and a 15 minute walk to the Piazza Venezia. 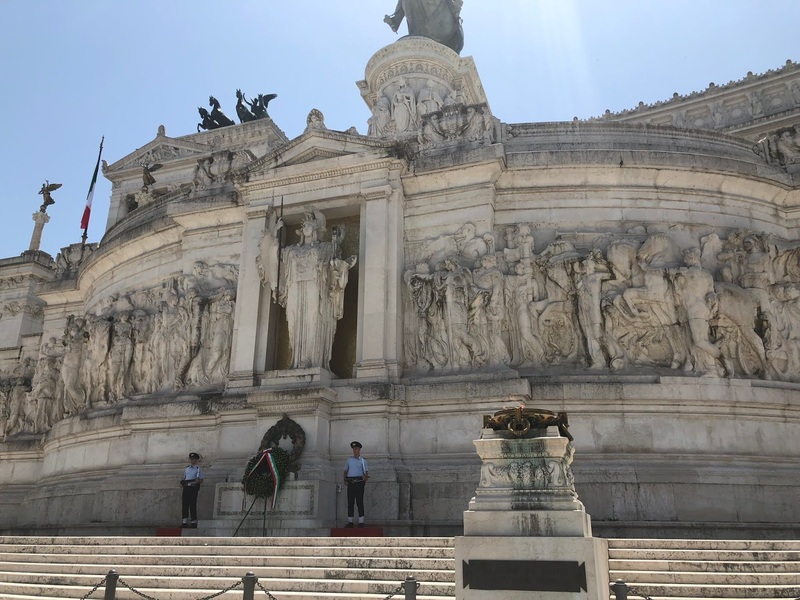 Whilst we were in this amazing city, Jessica’s work colleague who is originally from Rome was too on holiday and offered to us to have an authentic Italian lunch in his family home. He and his girlfriend also took us around to some very scenic spots that not many tourists know about (as it’s only possible to drive to them). It was the perfect day and we couldn’t feel more honoured to have experienced the true local lifestyle. 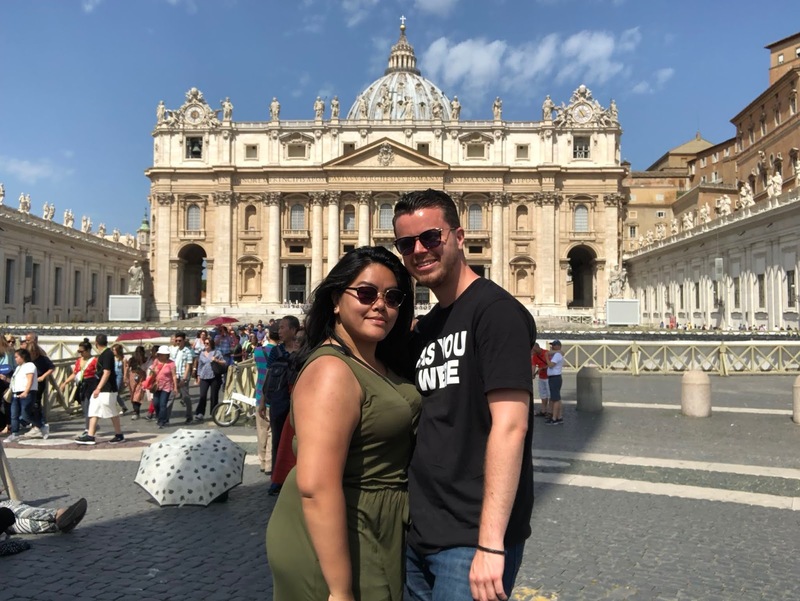 On the day before leaving to Florence, we decided to take a quick trip to the Vatican. Once we arrived, we had so much regret that we didn’t plan this more to visit and book tickets in advance, but we’ve already agreed that we will come back and go all out, but for now, we took it all in from the outside and headed off to our next destination. 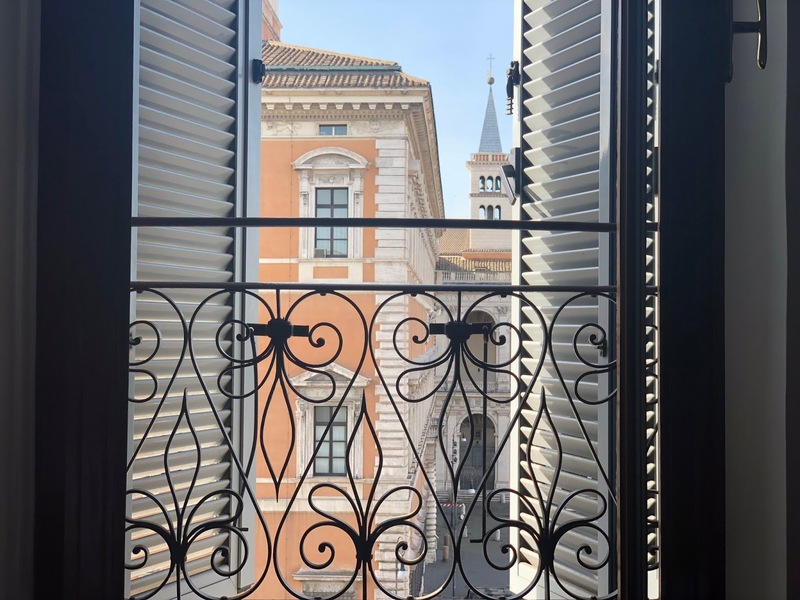 Oh Rome is always a must – you have to at least visit it once in your life!